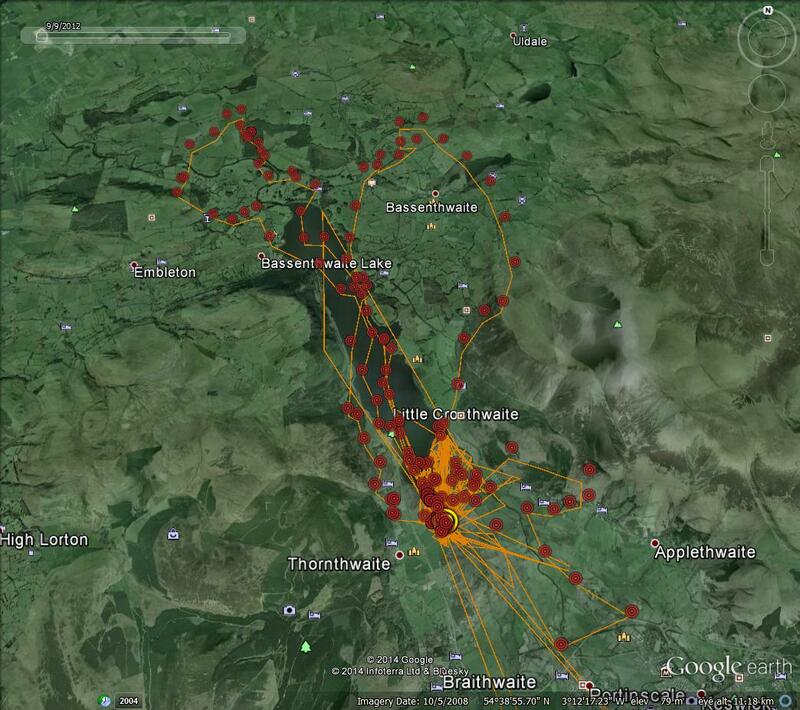 Lake District Osprey Project; Last Chance to See….. Yesterday, when we closed the viewpoints for the day, we thought we may have seen the last ospreys for the season as we had not seen them for several hours. This morning, however, both our males slowly emerged as time crept towards mid-day. We expect them to fly southwards any moment of any day now, but with 8A fully loaded with a modern satellite transmitter we should be able to plot his journey to Africa and if necessary beyond. No transmitter was necessary this afternoon, however, because for at least two hours 8A was sat, a few hundred yards away on the lake shore directly below the Lower Viewpoint giving us one of our best sightings of the season. To add to this his parent did the same thing at the Upper Viewpoint, but this time in the diamond shaped field. 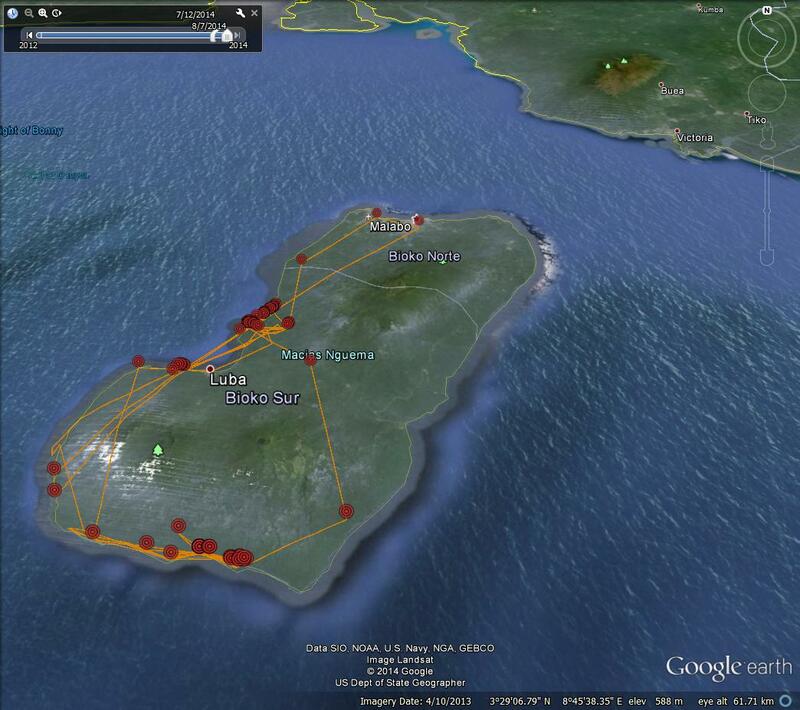 The next few days will probably – if we remain lucky – be the last chance to see our ospreys this year. Our viewing areas close for the season at five O’clock on Sunday. It will also be the last chance to see the location of the now world famous ‘Nestie’ site at Dodd Wood. If you have missed out on your ‘Nestie’ so far don’t leave it until Sunday afternoon, when the nest will magically disappear, get along there now! Remember, ‘Nesties’ not just an experience, more a way of life! 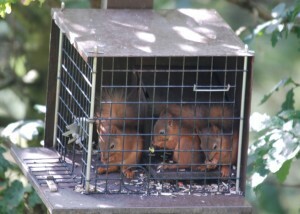 A Box of Delight at the Lake District Osprey Project. 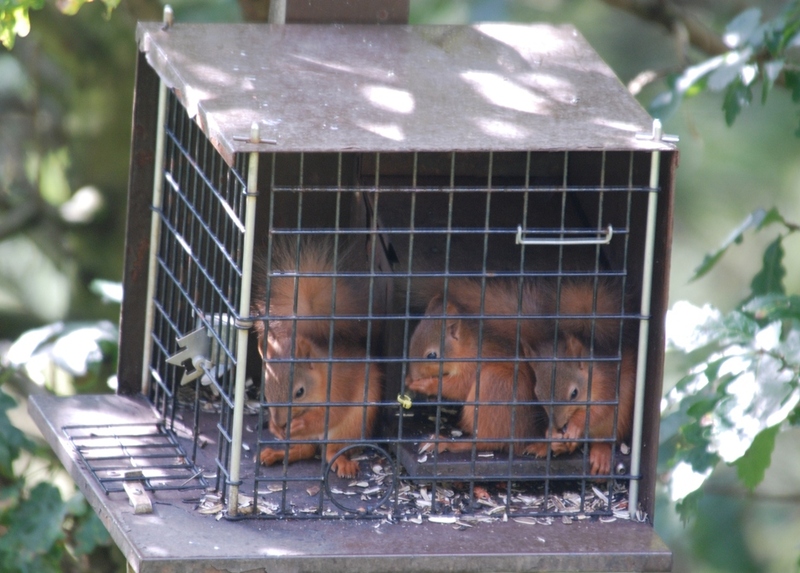 Some of us may be thinking of flying south for the winter, some of us are thinking about our departure from Dodd Wood but some of us just enjoy the company that this location brings – and the nuts of course! Today we not only had the company of those above, in our feeder, but 8A and his parent were also visible for at least some of the time. not just an experience, more a way of life. The Osprey viewpoints are open 10 – 5 until the 31st August along with the Osprey room at Whinlatter Forest Centre. While 8A is still exploring Bassenthwaite but gradually making his outings longer, Number 14 four thousand miles away, on Bioko, is still exploring his environment. Since the beginning of August he has left his favourite roosts along the south side of the island and after circling the island a few times has now settled once again on the western side of the island just north of Luba. Was it just a year ago that Number 14 was doing just what 8A has been doing today? 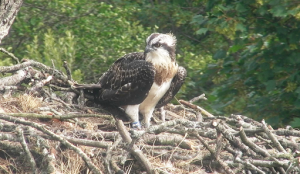 While all eyes have been on his brother 8A has been getting on with the job of being a young osprey. On Tuesday he was over Bassenthwaite for an after lunch flight, but on Thursday (7th August) he had a really good day out. If you were taking breakfast at Lyzzick Hall, near Millbeck (09.10) you may have seen a big bird in the sky – guess who? Handy thing these trackers and so good of 8A to give us a ring on his mobile! Good news – Blue 9A is now housed up in Scotland. The result of his endoscopy showed that he has no infection of the gut so his future looks bright. He is now in a large aviary with water and will hopefully put on weight, learn to fish and eventually moult out his weak feathers. Down, but not in flames! 9A took the giant step on Monday 4th August at 17.00. As space opened out beneath his feet he spread his wings, flapped valiantly, fixed his eyes on the horizon – and landed with a crash in the field a few yards from the nest. Psychologically he had been ready to take to the skies, following his brother, but sadly his soaring aspirations had been scuppered by his physical fitness. Hatched on June 3rd he is now 9 weeks old (ospreys normally fledge at 7-9 weeks) and during the past few weeks he has been trying hard to build himself from his debilitating viral set back as a young chick. Exercise and eating have been his watchword. He has been increasing the strength and length of his flapping – but this has not been as impressive as his brother’s and it has left him quite exhausted after each session – falling asleep on his feet or lying down in the bottom of the nest. KL and Unring have backed him, both bringing him fish. Again, he should be easily managing to pull tough fish apart and feed himself but often Mum has had to come in and take over. However, we had hoped he might have a moment of glory and take off more or less successfully. It was not to be and after his abortive first flight roosting on the grass was obviously only going to lead one way – down the throat of fox .So, one of the local farmers picked him up, keeping him safe for the night until the vet could come. The vet has now examined 9A thoroughly and from this, although uninjured, it is apparent that he is not going to be flying anywhere much this season. 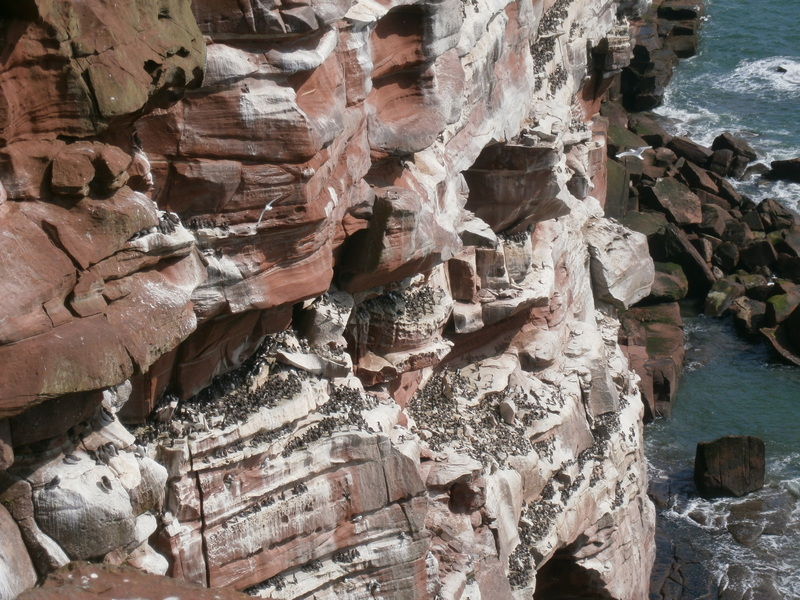 The feathers were of main concern as most of the secondary flight feathers showed deep stress marks running across them – areas of weakness and poor growth caused by the fluctuations of the infection. The vet felt that these feathers could easily snap if too much pressure was put on them. On the plus side his legs were straight with good strong talons and nostrils, eyes and mouth and beak were all healthy and normal. The National Wildlife Rescue Centre in Clackmannanshire has specialist raptor vets on call and the correct facilities, having dealt with many Scottish ospreys successfully, so 9A will be taken up there this week for further tests and hopefully, the road to rehabilitation. We will be kept informed of his progress. In the meantime 8A is doing wonderfully well. He took his first trip to the Lake yesterday, first just dipping his toes in the water and then making a few plunges. It will not be long before he catches his first fish. 9A continues to be a ‘nestie’. He is improving his flap technique jumping a little higher every day and trying to eat everything that Mum and Dad can throw at him. KL is continuing to be a good Mum and is bringing back her own catch for him- many osprey mothers do not want to share. Dad also brings back fish for both chicks although 8A often takes his away now to eat.